After months of rumors, Apple finally made the change from OS X to MacOS official at WWDC. 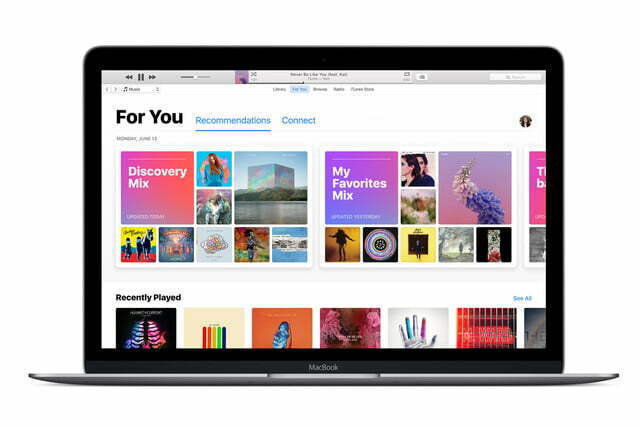 Having retired the fifteen-year-old naming convention, the company’s senior vice president of software engineering, Craig Federighi, detailed some of the new features set to be introduced by MacOS Sierra. 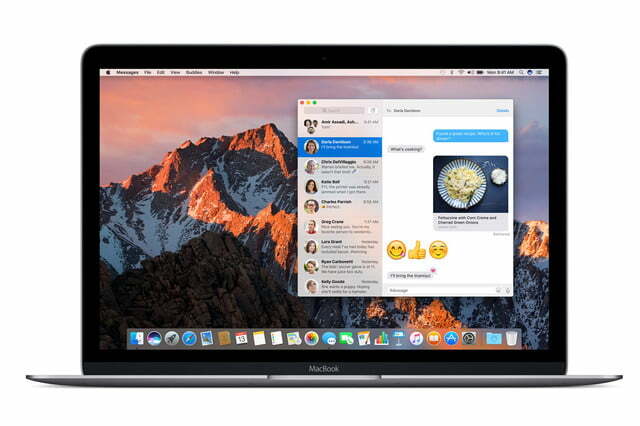 Just as Microsoft set out to bring disparate devices closer together with Windows 10, MacOS will offer hooks into the wider Apple ecosystem. The section of the keynote dedicated to Sierra rarely veered too far from the Continuity system of peer-to-peer protocols that will allow your iPhone, your iPad and your Apple Watch to communicate with your computer. Sierra brings Siri to the Mac, and it seems that Apple’s virtual assistant feels right at home there. Search results and other content served up by Siri can be integrated into other apps and processed in some useful ways — and an enhanced ability to hunt down local files based on complex queries looks very handy, too. 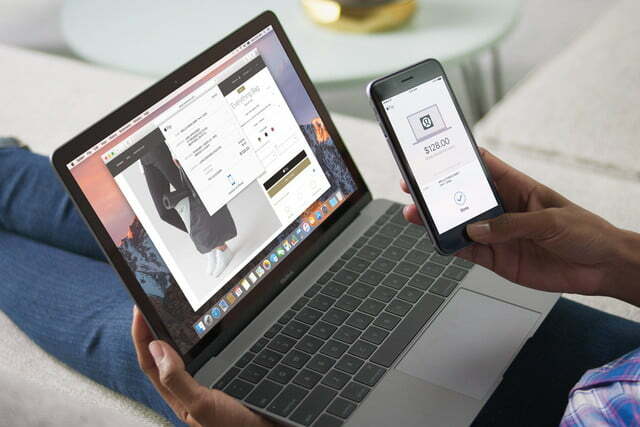 Consumers have been using their iPhones and Apple Watches to pay for purchases for some time now, and the reach of Apple Pay will expand even further with the advent of MacOS. 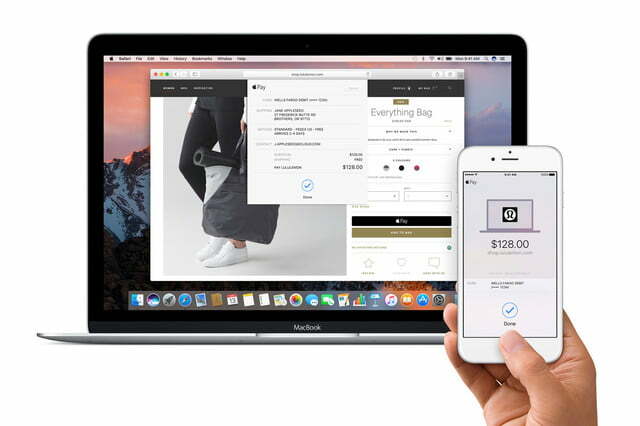 Choosing to pay with Apple Pay while shopping online will streamline the checkout process down to a quick Touch ID authentication on your phone or watch. Continuity also plays into the new Universal Clipboard — a feature that warranted an audible gasp from the audience in San Francisco. That’s perhaps warranted, as it makes it easy to copy and paste back and forth between iOS and MacOS devices. Apple is also making its own attempt to kill off the password. 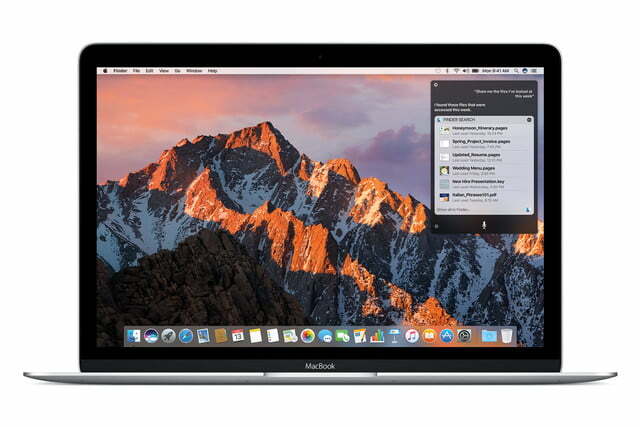 Your Apple Watch will soon be able to give you access to your Mac, bypassing the need to log in. Federighi stressed that this functionality is safe and secure, with time-of-flight networking protocols in place to accurately detect proximity. Sierra will also introduce tabs a system-wide UI element. 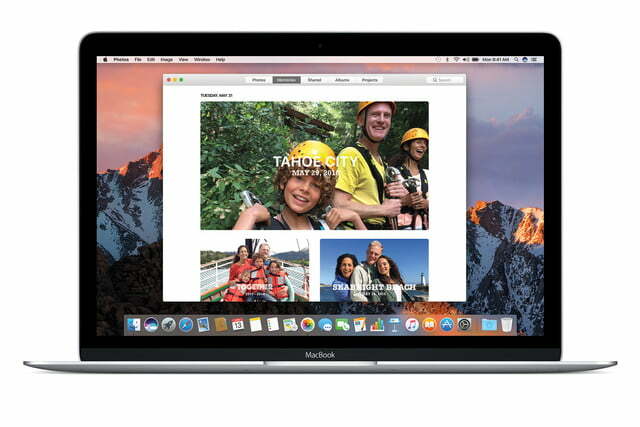 Federighi stated that tabs will be available across all apps, and some apps will even offer “out of the box” support. 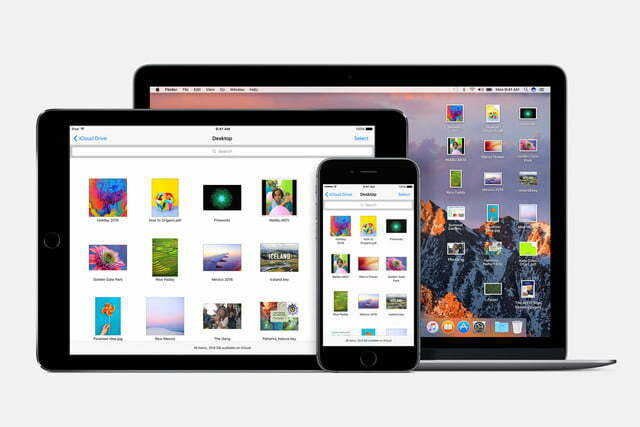 iCloud is set to be called into action as a new method of cutting down local storage space. 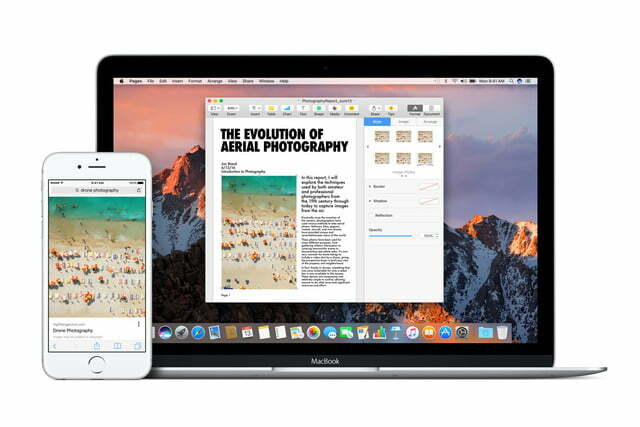 Sierra will apparently push rarely used content to the cloud, leaving plenty of room that needs to be accessed quickly or without an internet connection. 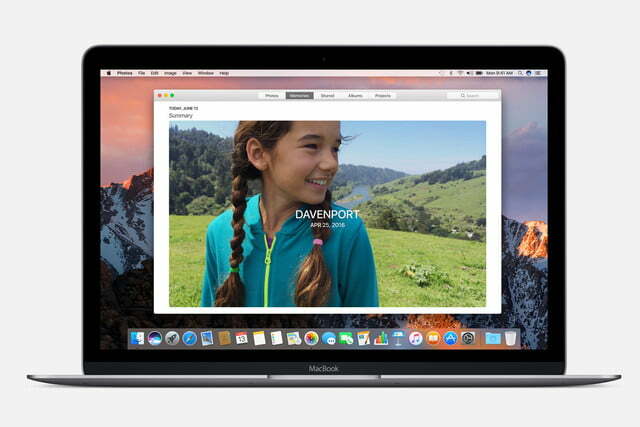 Sierra will also make it easier for you to access your desktop when you can’t do so in person. 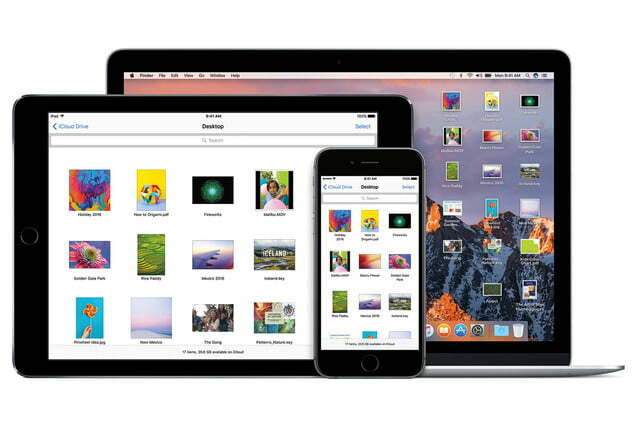 Federighi promised quick and easy access to items stored on your desktop from both MacOS and iOS devices. Finally, MacOS will be getting picture-in-picture video. This feature is perhaps the opposite of a productivity tool, making it easy for you to distract yourself from the work or study that you should really be getting on with. Despite not being a huge addition in its own right, this demonstrates Apple’s continued focus on parity between MacOS and iOS. 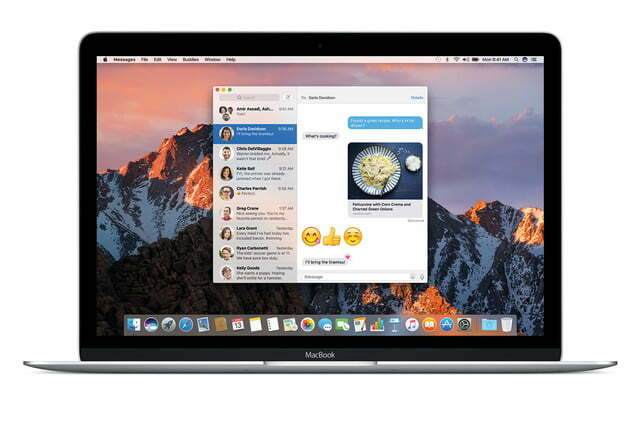 A developer preview of MacOS Sierra was announced during the keynote, with a public beta set to kick off in July. 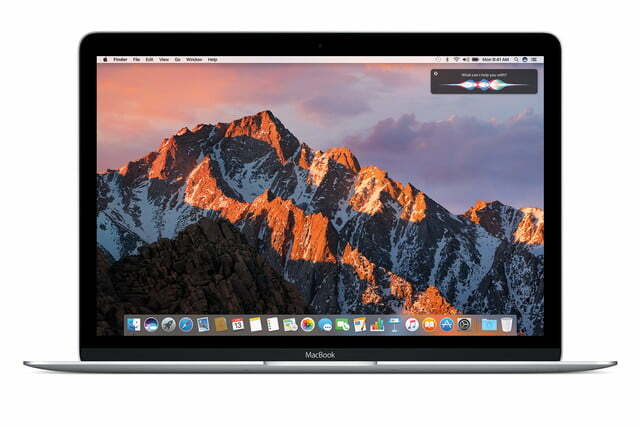 The release version of the OS is expected to ship in late 2016.